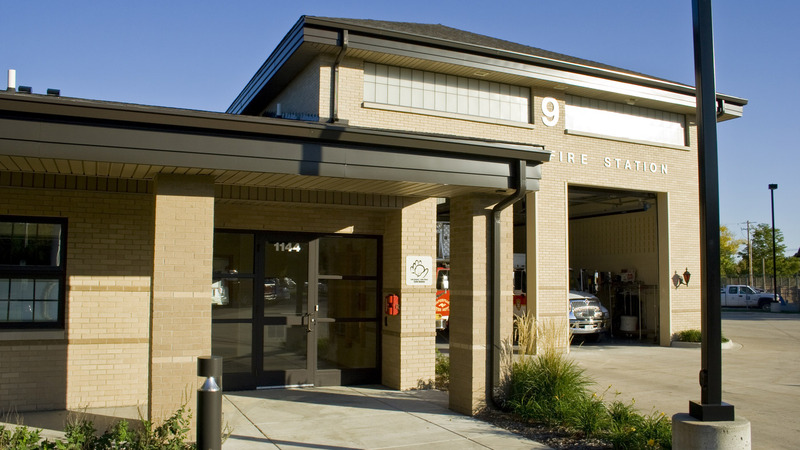 Cordogan Clark was commissioned by the City of Naperville to provide Design, Engineering and Construction Management Services for a new Satellite Station #9. 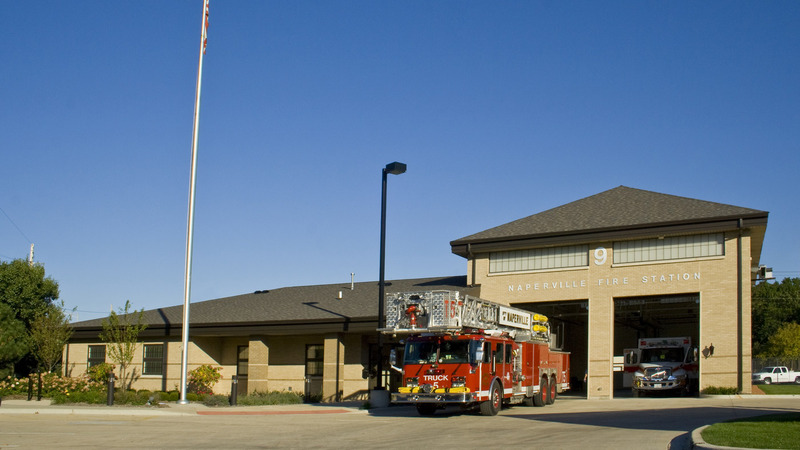 Located on the Water Department campus between the Operations Building and the Electrical Sub-station, the new 7,000 SF facility includes 2 drive-through apparatus bays; sleeping quarters; bathroom and shower facilities; kitchen/eating area and living area for five personnel; two offices; one workout room; one laundry room; one shop; lockers for eighteen personnel; and storage space for Station supplies and tools. 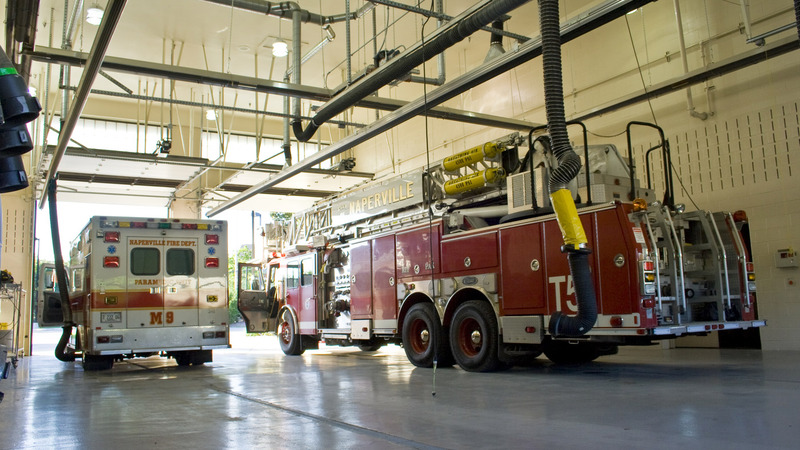 Due to site limitations, the building footprint was rotated to provide better access for the emergency vehicles into and out of the apparatus bays. The building orientation was also determined by the need to fit between existing under-ground utility lines that run north/south on the property. 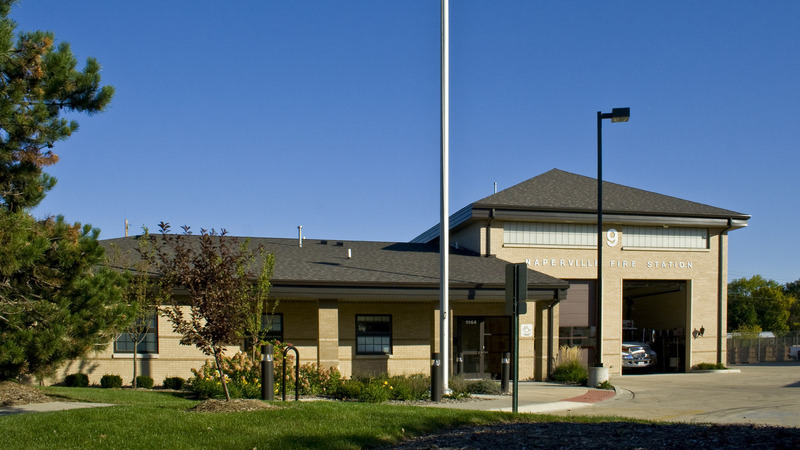 The building itself, is brick and block masonry construction, similar to that of the Water Department buildings.